NEW YORK — The U.S. Geological Survey is reporting a powerful undersea earthquake off the South Pacific island of Vanuatu. The U.S.G.S. says a magnitude 7.0 earthquake struck at 5:19 a.m. Sunday local time (1819 GMT) at a depth of 28.5 kilometers (17.7 miles). 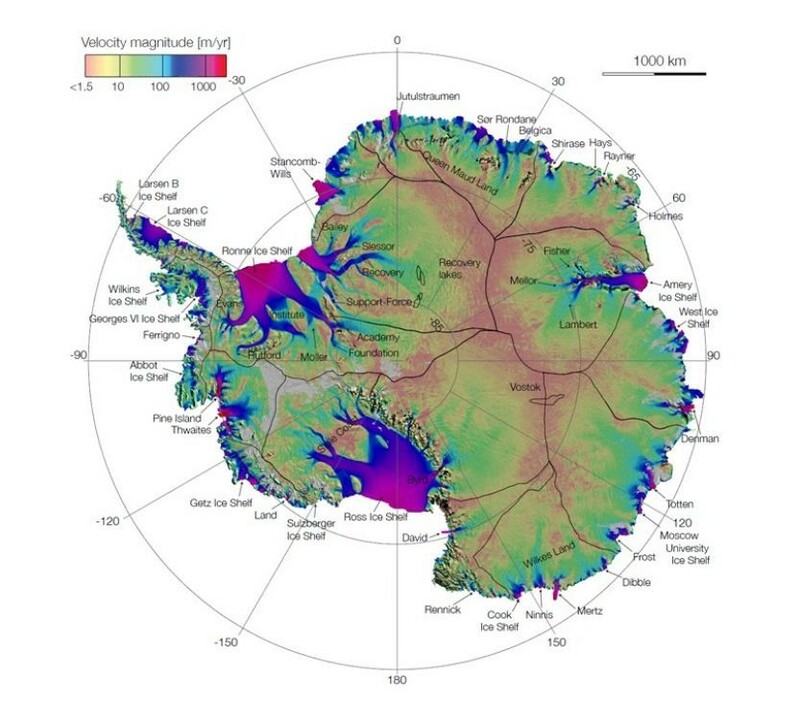 Its epicenter was 69 kilometers (42 miles) south-southwest of the Vanuatu capital of Port-Vila. The Pacific Tsunami Warning Center says no tsunami warning is in effect. Sunspots spawn solar flares that can cause billions of dollars in damage to satellites, communications networks and power grids. But Stanford researchers have developed a way to detect incipient sunspots as deep as 65,000 kilometers inside the sun, providing up to two days’ advance warning of a damaging solar flare. Three young Americans have died this year from a rare water-borne amoeba that swims up through the nose and infects the brain, the Centre for Disease Control (CDC) said. Naegleria fowleri – an amoeba found in warm freshwater lakes and rivers and occasionally in poorly treated swimming pools – causes a “rare, but severe” brain infection and kills around three people a year, the CDC said. Midland is officially in the midst of the hottest summer on record. With a high temperature of 100 degrees Friday, the record for 100-degree days in one year is now 53, breaking the old mark of 52 previously set in 1964. With triple-digit temperatures expected through the weekend, the hot conditions will continue into the first part of the school year. Midland experienced 21 days of triple-digit temperatures in 2010. The Sukhoi T-50 fifth-generation stealth fighter, which Russia is jointly developing with India, made its public debut at a Moscow airshow on Wednesday. 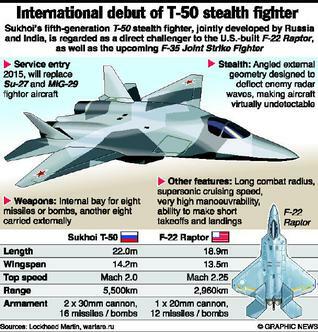 The T-50 resembles Russia’s best-selling Su-30 fighter jet but will have all its weapons hidden inside its body and wings to avoid radar detection and will fly at supersonic cruising speeds. The aircraft will also boast ultra manoeuvrability and high-technology avionics.